Bob Ringwood has designed costumes for Hollywood films such as Tim Burton’s Batman (and its sequels Batman Returns and Batman Forever) and Troy. 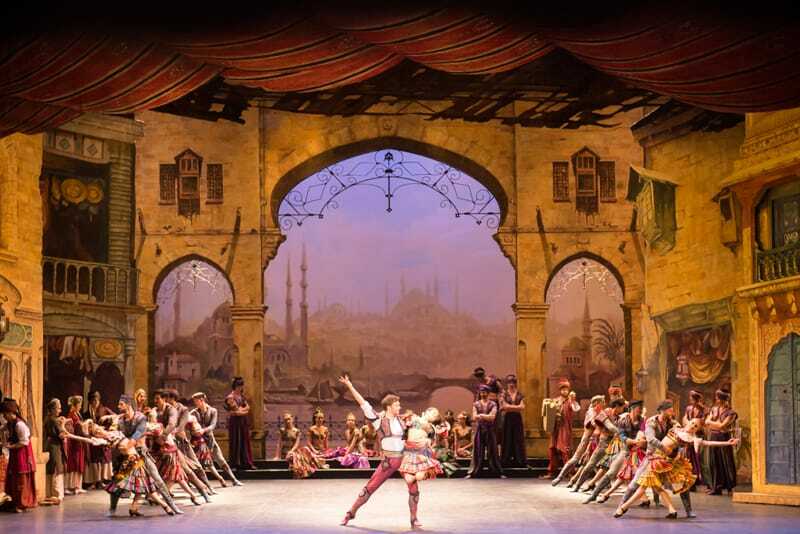 His work on the sets and costumes for the classic ballet Le Corsaire was praised by critics as “superb” (The Daily Telegraph), “ravishing” (The Sunday Telegraph), and “jewel-bright” (Evening Standard) . 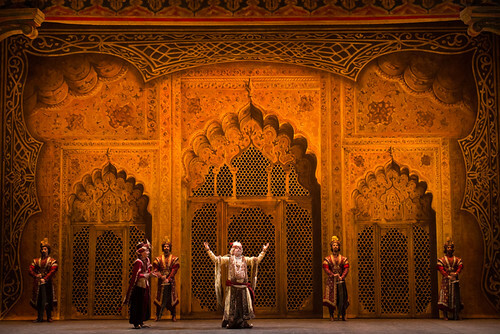 The Independent even called him “the hero of the production, conjuring up an Arabian Nights fantasy of moonlit vistas and glittering palaces”. 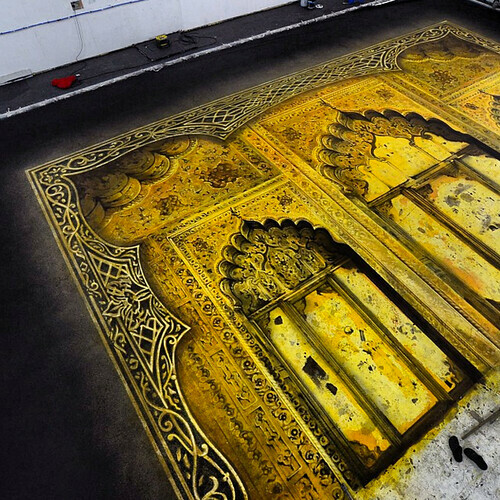 Here, he shares some of his designs, and discusses his inspirations. 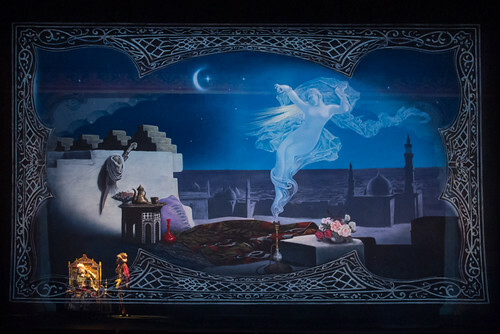 An exquisite hand painted backdrop for English National Ballet's new production of Le Corsaire. 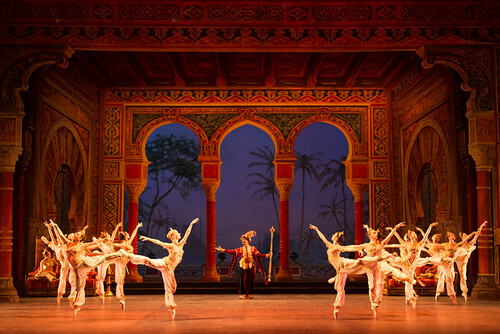 English National Ballet performs Le Corsaire at Milton Keynes Theatre (20 – 23 Nov 2019) and the London Coliseum (8 – 15 Jan 2020). 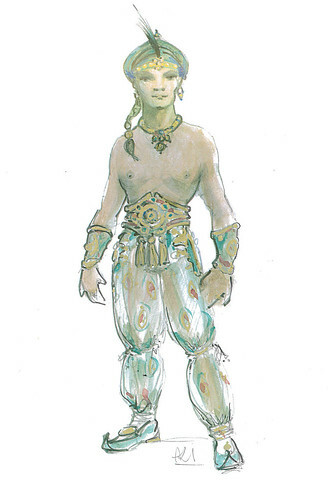 Book tickets for Le Corsaire here.